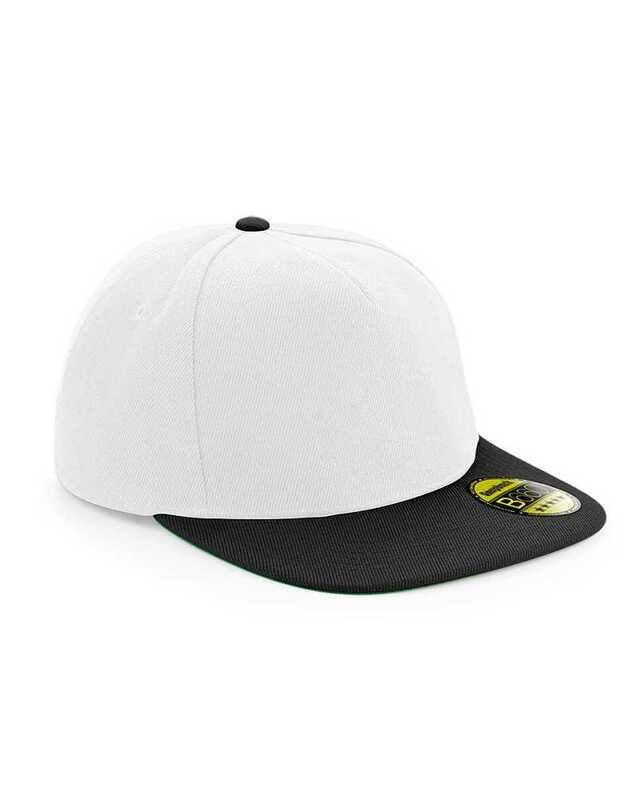 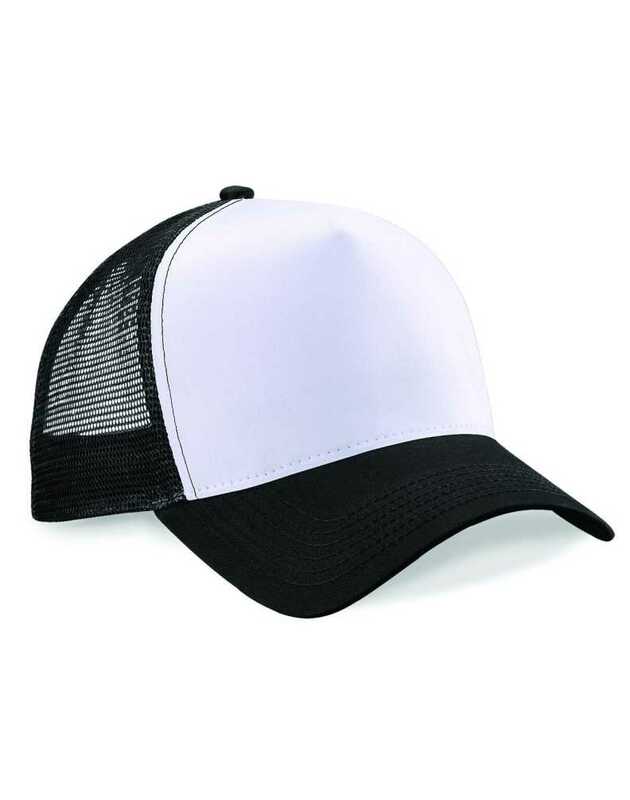 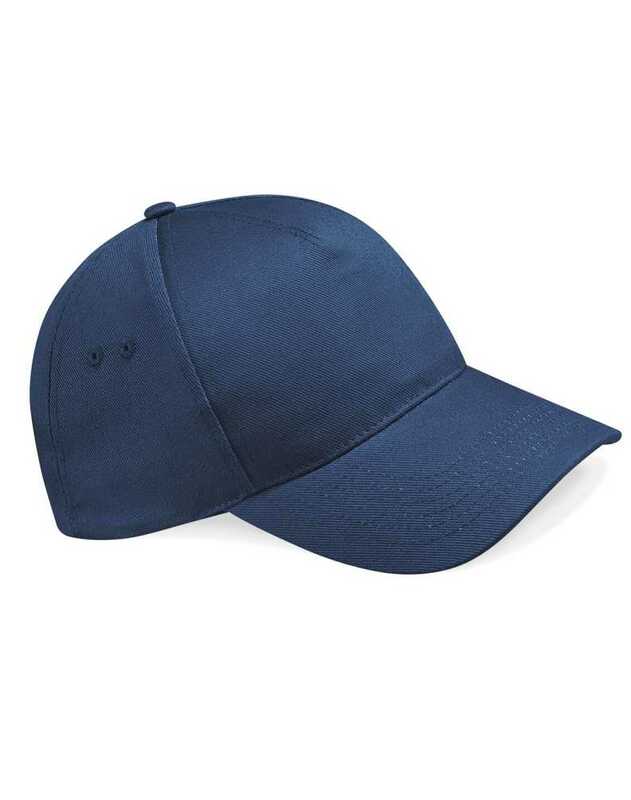 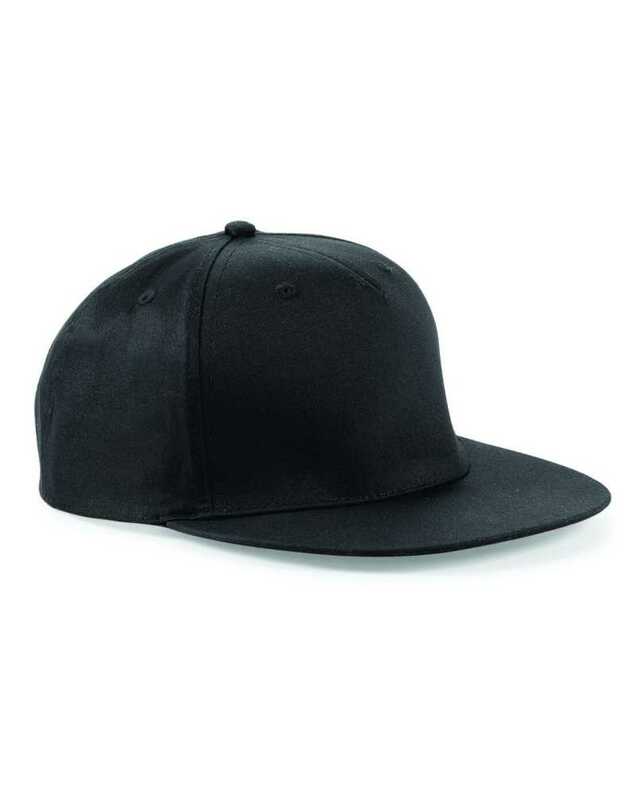 Our most popular cap by far, the Beechfield Ultimate cap really is the ultimate cap for printing and embroidery! 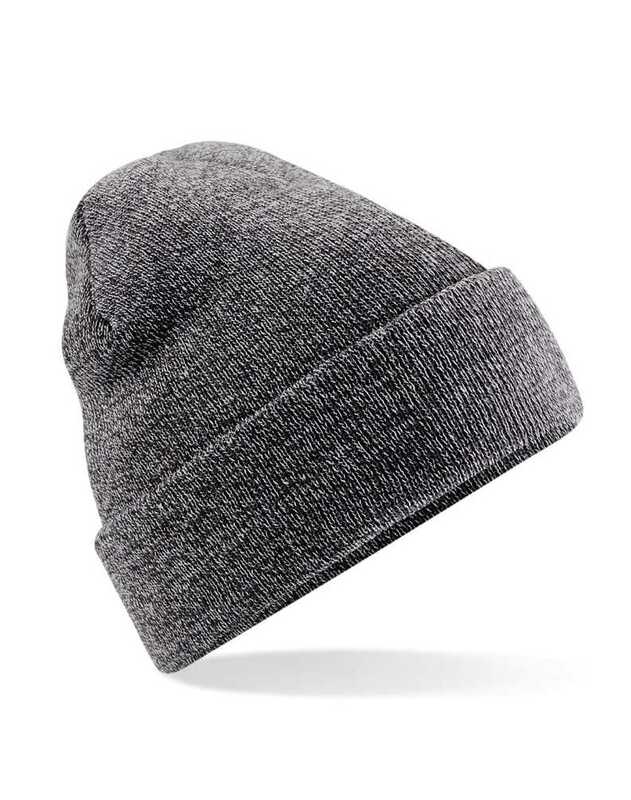 Our most popuar beanie, the Beechfield Original cuffed beanie is great for embrodiery – add your logo to the turn-up cuff to keep yourself branded from head to toe! 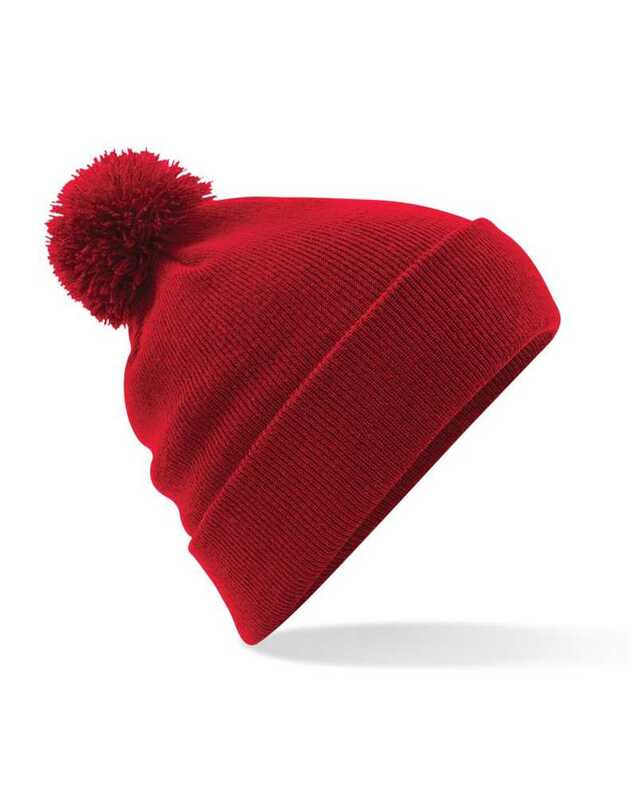 and loads more beanies in a great range of styles and colours!